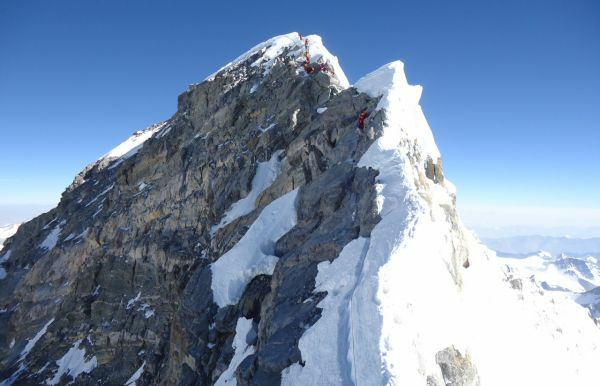 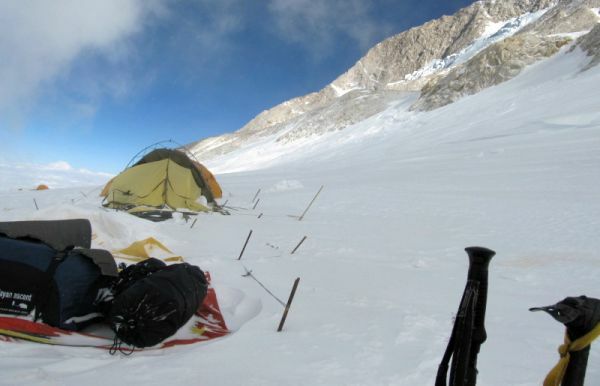 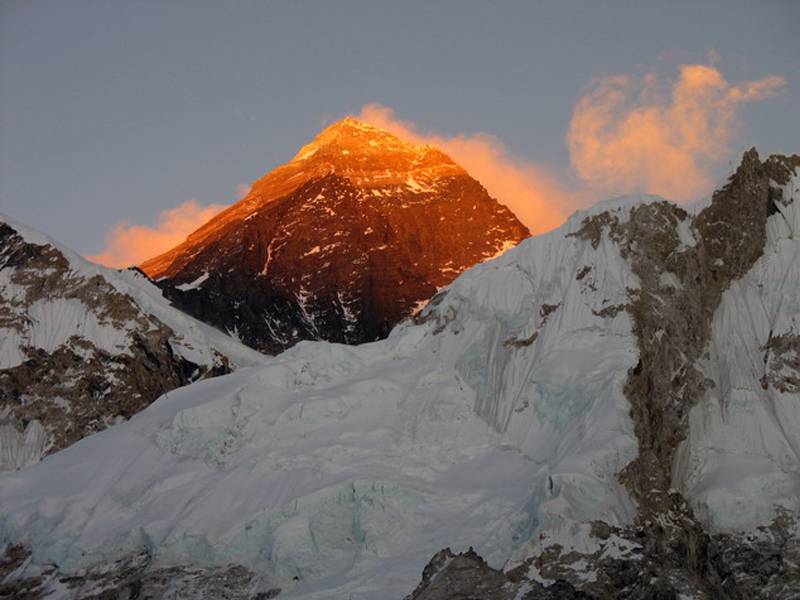 Expedition in Nepal is one of the ultimate destinations from across the world, since there are a number of peaks offering enormous options for expedition. 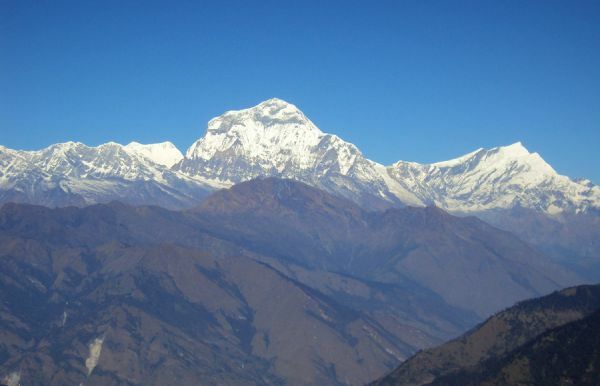 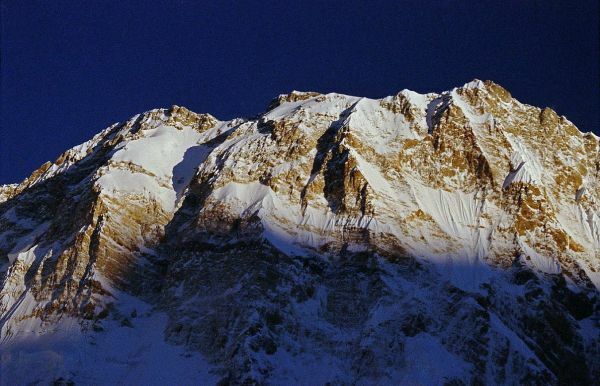 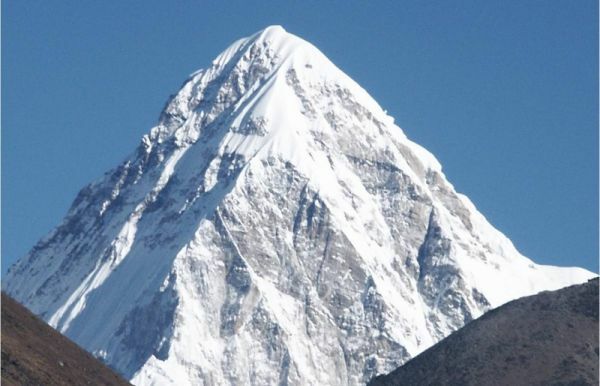 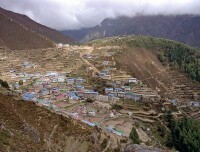 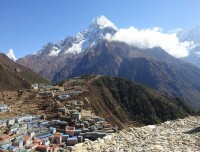 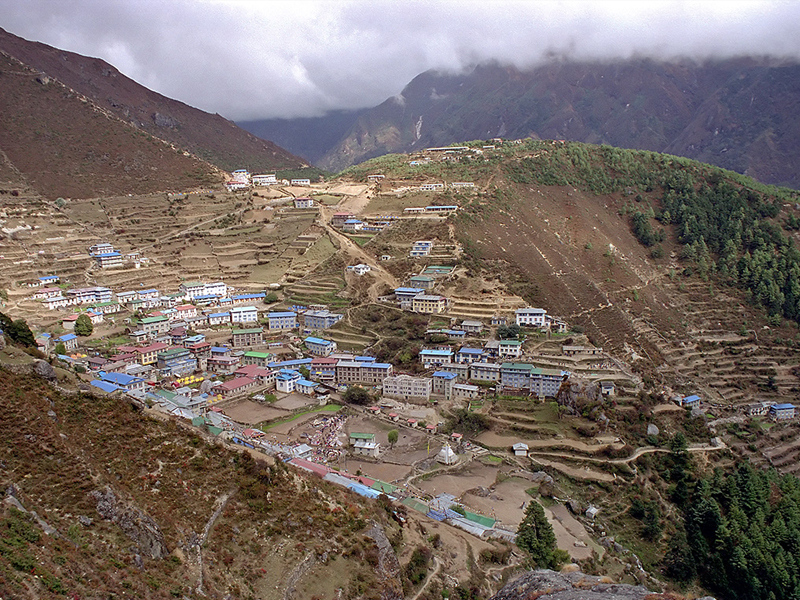 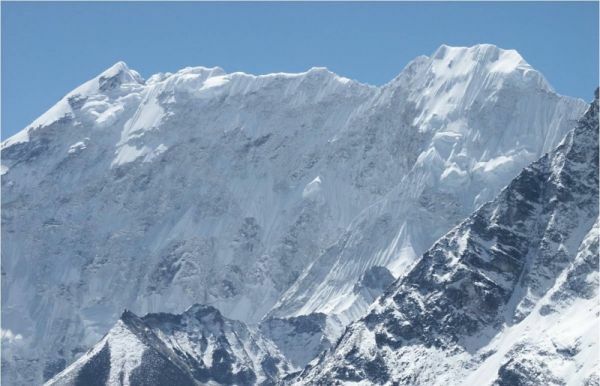 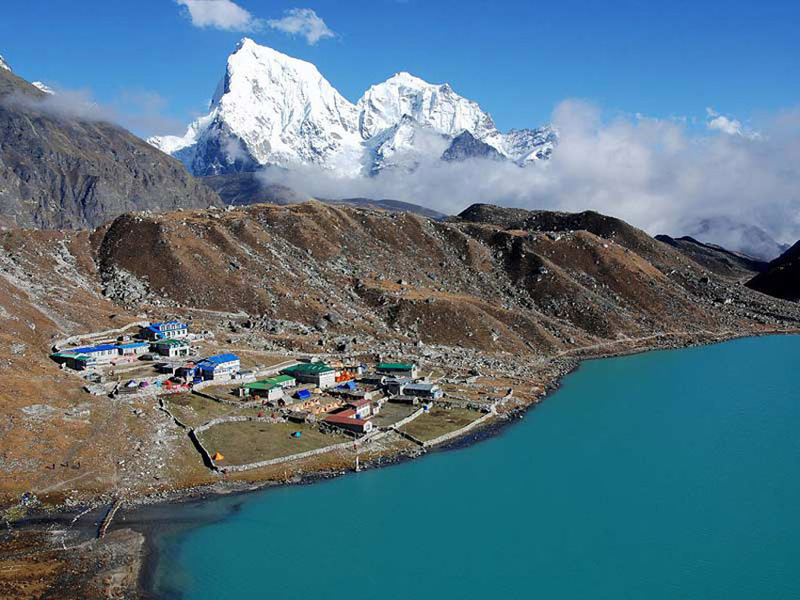 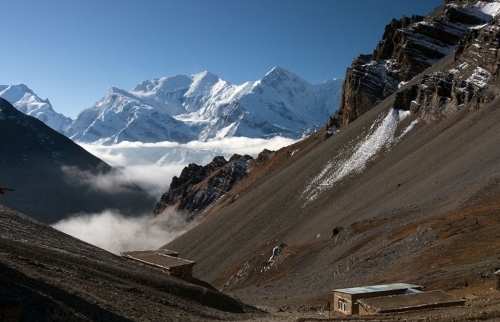 Nepal is home to 8, the highest mountains, (out of 14) above 8,000 m in the world namely Mt. 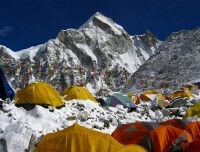 Everest (8,848 m), Kanchanjunga (8,586 m), Lhotse (8,516 m), Makalu (8,463 m) Cho Oyu (8,201 m), Dhaulagiri (8,167 m), Manaslu (8,163 m), Annapurna (8,091 m). 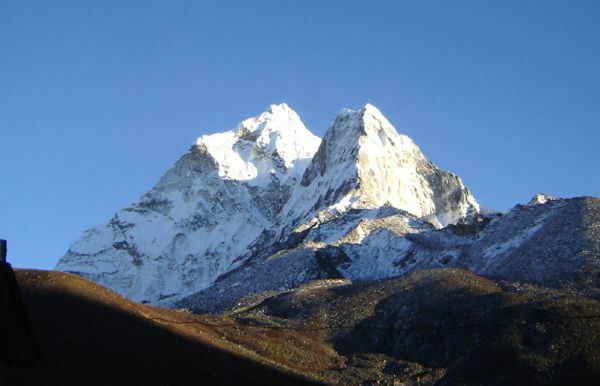 Moreover, Nepal is also the home to over 1,300 mountains above 6,000 m, majority of these peaks are offering you an opportunity for expedition. 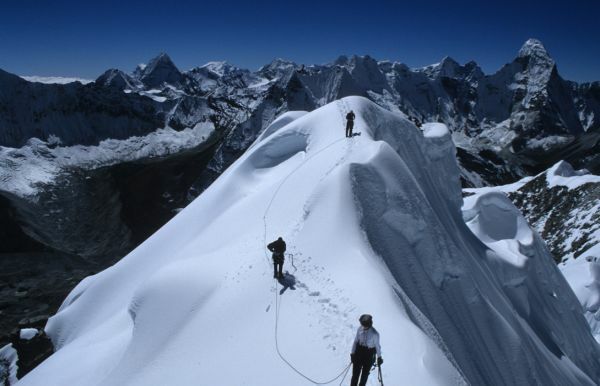 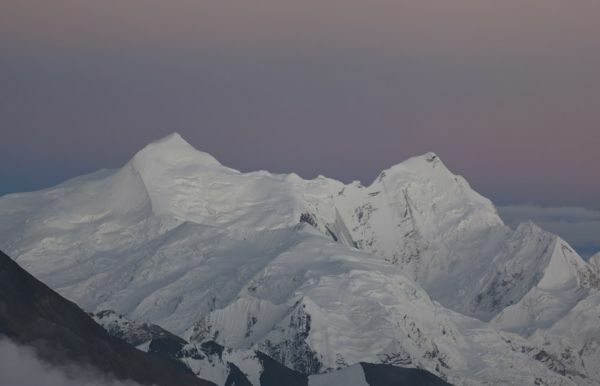 The government has so far opened nearly 400 peaks for expedition and organizing any sorts of adventure activities including on the Everest, the highest peaks in the world. 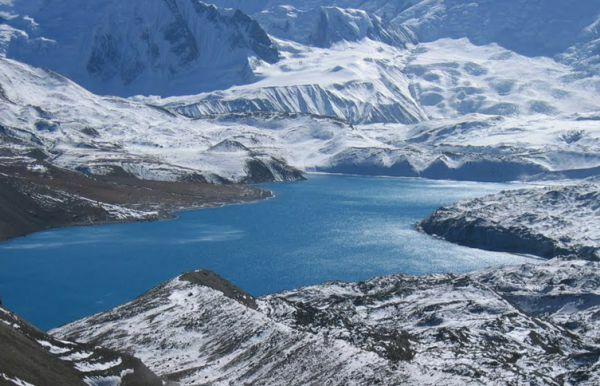 The expedition here in Nepal is one of the adventure sports and this tiny country Nepal has been one of the ultimate destinations of the worlds adventure. 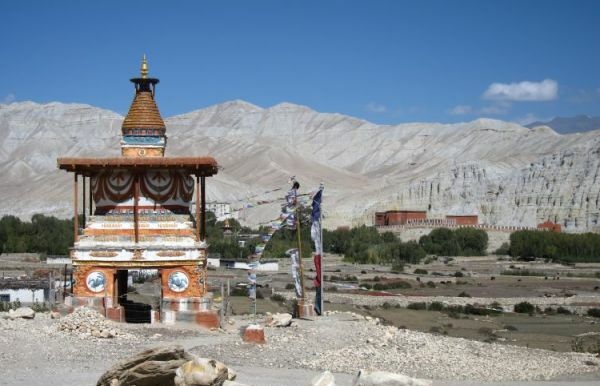 You will find varieties in the landscape, the majestic mountains, thick forest with full of endangered birds and animals, rushing rivers, the diverse culture, ancient arts and architecture, all these have made Nepal an ultimate destination for spending holidays where the varied geographical condition and the variation of the altitude have made Nepal a unique destination in the world for having expedition. 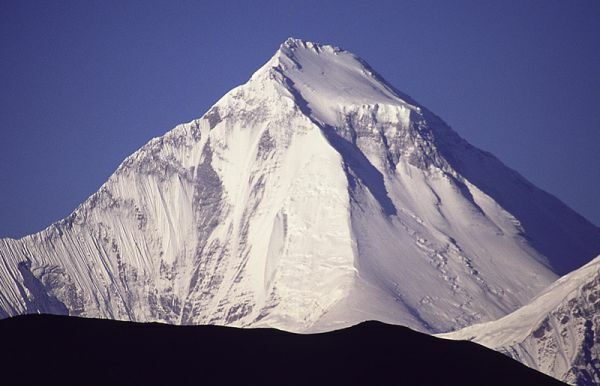 The elevation here ranges from 60 meters above sea level to the highest point on earth--Mt. 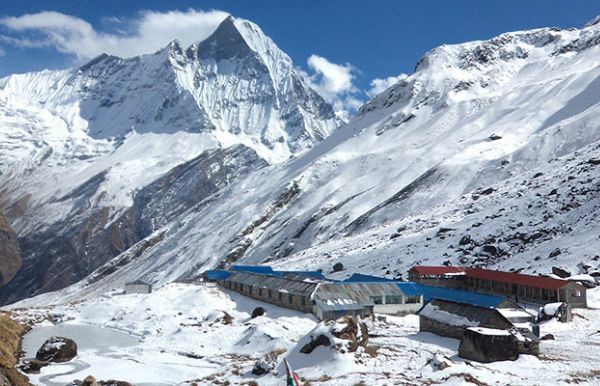 Everest at 8,848 meters, all within a distance of 150 kilometers, where you can organize any sort of adventure activities and experience the fond of life, all these features made Nepal a unique destination from across the world. 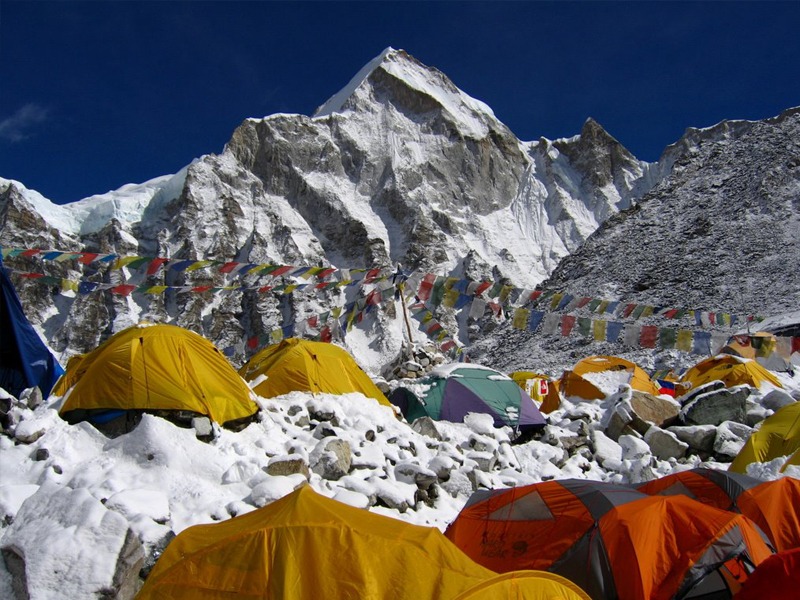 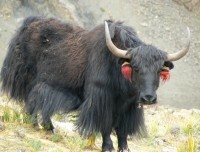 In order to have expedition in Nepal, you must first seek the permission from the government authority. 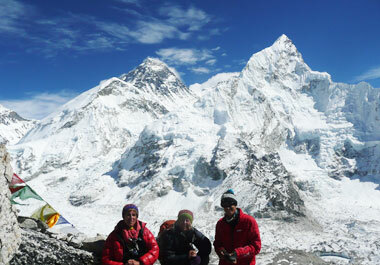 We, the team of Nature Adventure Trekking and Expedition Pvt. 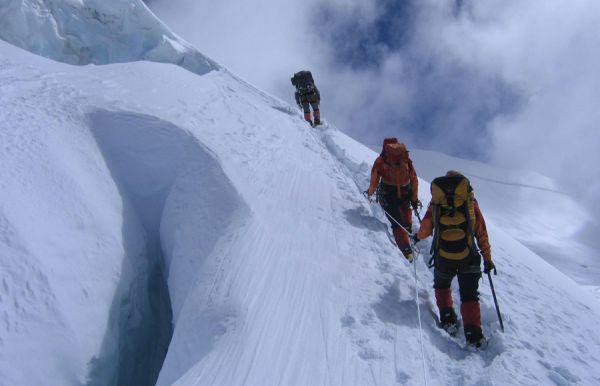 Ltd. makes all kinds of arrangements including of seeking of permission for expedition in Nepal, primarily Nepal Mountaineering Association (NMA), Nepal Tourism Board (NTB) and Ministry of Tourism and Civil Aviation jointly and independently grant you the permission to have expedition in any peaks you will to have expedition. 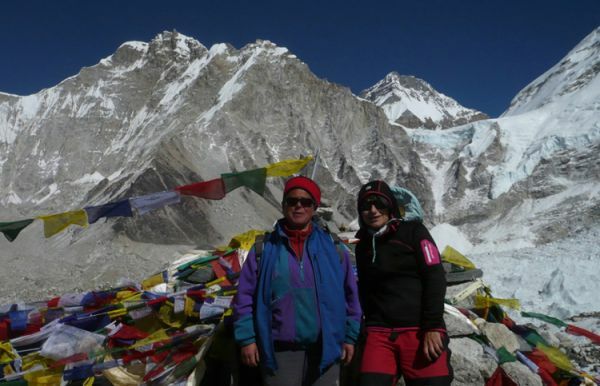 Therefore, please, let us know prior to you trip so that we can make all sorts of proceedings and necessary arrangements in order you to get succeed in expedition in Nepal.